we would be counting them too. 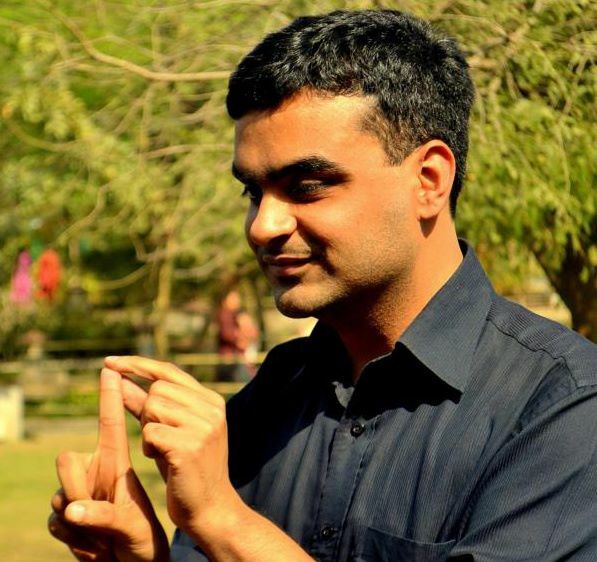 Akhil Katyal is a writer based in Delhi where is also teaches literature at St. Stephen’s College, Delhi University. His bilingual Hindi and English poetry collection is forthcoming with Vani Prakashan (2013). His poems and fiction have been published by national and international journals like The Houston Literary Review, The Literateur, The Minetta Review, The Nether Magazine and Muse India.